RepScrubs® has partnered with symplr®, a leading provider of software as a service (SaaS) healthcare compliance and credentialing solutions, to offer hospitals a more comprehensive and efficient way to document and manage vendor access to restricted patient care areas while ensuring adherence to proper sterile attire. By integrating services, RepScrubs and symplr are now ensuring every vendor entering an operating room possesses all required vendor credentials, and has changed into clean, vendor specific, surgical attire. 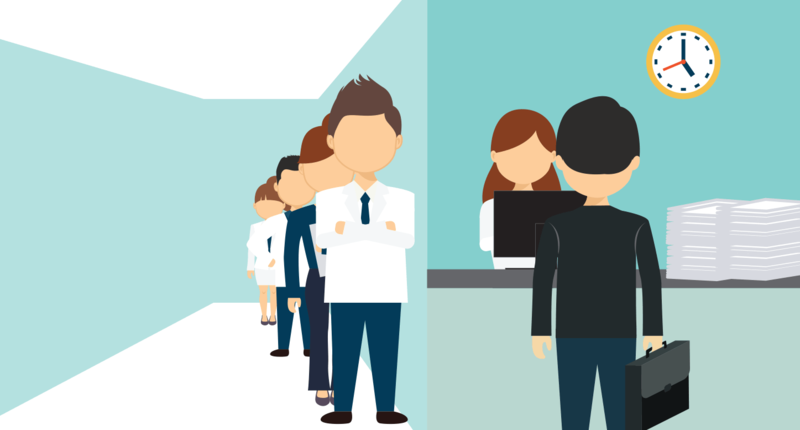 Prior to entering an OR, vendors must enter an assigned RepScrubs Member ID at the hospital’s onsite RepScrubs dispensary system called a ScrubPort®. The web based Scrubport first validates the vendor’s symplr membership and credentials, and then dispenses a recyclable, one-time-use RepScrubs surgical outfit with a time-expiring, color transitioning security badge. The Scrubport provides hospital administrators with both instant alerts to control vendor access, and historical reports for documenting vendor traffic patterns. The unique RepScrubs® disposable scrub set ensures every vendor is wearing clean, standardized surgical attire, and clearly distinguishes each vendor from the rest of the hospital staff. The cost associated with RepScrubs attire is transitioned from the hospital to the vendor allowing the vendor to participate in their opportunity cost. The partnership between symplr and RepScrubs provides hospitals the tools and services necessary to maintain high levels of compliance while increasing efficiency, cutting costs, and growing workforce productivity. The resulting management reports provide documentation for regulatory inspections, vendor activity, proper attire, and adherence to sterile guidelines. RepScrubs provides healthcare facilities with time-sensitive vendor attire that improves infection prevention and vendor management protocols, while reducing costs. The RepScrubs system includes real-time vendor tracking reports for hospital staff about who has been to the operating room. For more information, visit www.RepScrubs .com.